If you’re looking to compete in a modern marketplace, upgrading your Cedar Rapids business with commercial automation is a no-brainer. 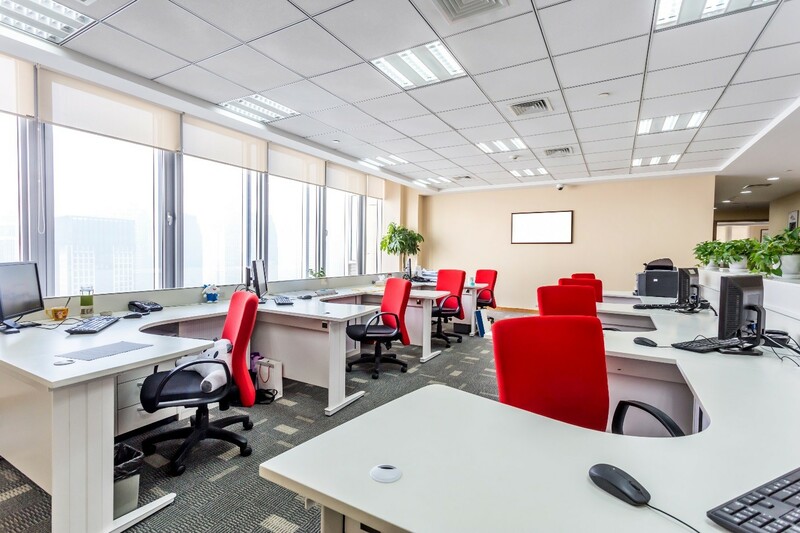 Not only will you simplify operations and enhance the safety of your spaces, you’ll also lower many overhead costs. In this blog, we’ll show you where you can begin integrating technology to begin building a better business. Read on to learn more.